We are located on the very southern coast of New South Wales, an area recently designated as part of the Wilderness Coast of Australia, which takes in the very southern parts of NSW and northern parts of the Victorian coastlines. We really believe the landscape between Tilba and Tathra is one of the most beautiful parts of the world. It is a combination of storybook green farmland, rainforest pockets, eucalypt forest, breathtaking coastline and beaches, pristine lakes, and charming coastal villages. As Mimosa Rocks National Parks starts at the end of our beach, you can explore miles of coastline on foot from the retreat. Otherwise, drive 5 minutes or 20 minutes to a number of stunning beaches. Neighbouring Indigo Retreat is the undiscovered Mimosa Rocks National Park. This stunning natural paradise boasts blue coastal lakes and hidden beaches, where you can explore this hidden part of the South Coast. Our favourite place to visit in the park is breathtaking Nelsons Lagoon, which leads out to the crystal-clear Nelsons Bay. Click here to read more about the nearby Mimosa rocks. Having twice been voted Tourism Australia’s top ecotourism destination, Montague Island is a must see travel destination for nature lovers and a hotspot for divers and snorkelers. Daytime and overnight tours to the island can be arranged through the Narooma Visitor Centre. Highlights of the island include whale watching, seal watching, and the evening penguin parade (as the island is an important breeding ground for around 12,000 Little Penguins that come ashore each night). 6000 pairs of penguins average on Montague Island. Hundreds of Seals and 90 different varieties of birds. 10km north of Bermagui is the majestic Gulaga National Park. Gulaga (Mount Dromedary) and the neighbouring park holds great significance to local Aboriginal people, commonly being recognised as the Yuin women’s mountain. You can reach the summit of this extinct volcano by taking the gravel path from Tilba to the top, which will reward you with wonderfully breathtaking views of the surrounding rainforest and coastal lakes. Within the national park are a number of cultural sites that hold spiritual importance to the local Yuin people. Walk along the scenic boardwalk to catch a striking view of the pristine Mumbulla falls. Though it may look beautiful, visitors are asked not to swim in the falls as it is a sacred area. The story of Biamanga’s Aboriginal heritage is spotted throughout the park on the information shelters and various plaques and rest areas. We recommend bringing a pair of binoculars to spot lyrebirds or azure kingfishers while surrounded by the soothing sounds of the falls. Our favourite beach at Bournda is the iconic Wallagoot Beach, where you can walk to the gap and see the small reef between the towering gorge. You can walk up to the northern end of the beach to explore amongst the rocks and spot some of the local wildlife. With numerous walking tracks ranging from 2km to 9km, it is a wonderful place to spend a day relaxing and taking in the beautiful surrounds of the wilderness coast. This secluded part of the coastal national park is a great swimming spot which we highly recommend you visit during your stay at Indigo Retreat. 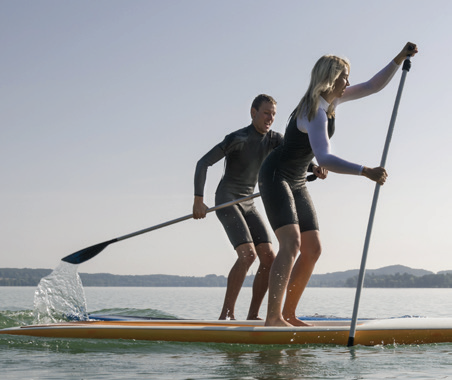 Sand & Surf – Get Out & Get Active! Head ten minutes down Tathra-Bermagui Road and find yourself at Cuttagee Beach or continue into Bermagui to experience the spectacular oceanside Blue Pool (pictured above). Further north you will find Camel Rock Surf Beach with its iconic Camel Rock, a 450 million year old rock formation whose silhouette resembles that of the humped animal it’s named after. Take the walking track from the beach up to Murunna Point to catch a glimpse of Horse Head Rock, one of the area’s most photographed seascapes. Head south of the retreat to visit the beaches of Mimosa Rocks, our neighbouring national park. A 30 minute drive south along Bermagui-Tathra Road will take you to the stunning Nelson’s Lagoon and Beach, a popular swimming and walking spot frequented by Indigo guests. Cuttagee Beach is a beautiful beach that incorporates the crystal clear entrance of Cuttagee Lake. An iconic old white wooden bridge provides a popular spot for shade and swimming. Barragga Bay beach is a small hidden protected bay beach, Armonds Beach is a nudist beach, and Barragoot beach is a long wild beach backed by Biamanga National Park. In Bermagui, several beaches provide different swimming options depending on the wind – Horseshoe Bay is right in town, a stroll across the road from wholefoods, good coffee and all Bermagui village has to offer. It is a gentle turquoise coloured beach, protected from southerly winds, and has a lifesaving patrol in summer. Bear’s beach is also in town, a great option when there is a north-easterly wind. The blue pool is an iconic ocean pool for lap swimming amongst the rock pools. The last time we were at the blue pool we spent 30 enraptured minutes watching seals waving around their catch. 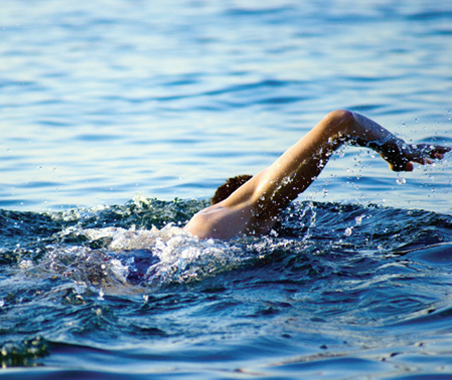 The Bruce Steer Pool is a shark netted unique section of the Bermagui Harbour, perfect for swimming long uninterrupted safe laps. 5 minutes north of Bermagui is Camel Rock Beach, popular with surfers and patrolled also in summer. Things to do include: Visiting the many historic buildings in the area, exploring the national parks surrounding Mr. Dromedary, taking in the local galleries and shops, trying out a local cafe, pub, or winery, and stopping in for a cheese tasting at the well known cheese factory Tilba Real Dairy. Only a 12 minute drive from the retreat, Bermagui is the closest village to Indigo Retreat. With a wide variety of boutique shops and galleries and a large range of dining styles, visitors can be kept quite busy wandering about. 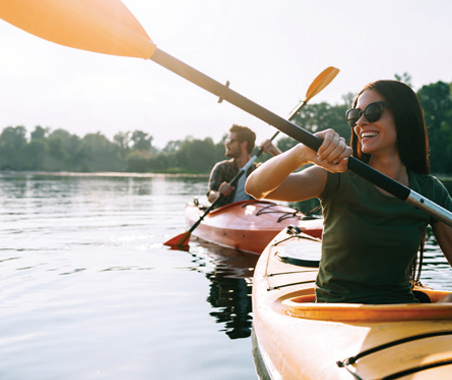 Bermagui is also home to several must see attractions including Blue Pool, Camel Rock, Horse Head Rock , and hosts several heavily frequented festivals and events each year. Commonly known as “The Working Village”, Cobargo is a medley of skill, craft, and rich history. Visitors can admire the many works of local artisans, browse a variety of unique shops, and grab a bite to eat at the local markets or cafes. 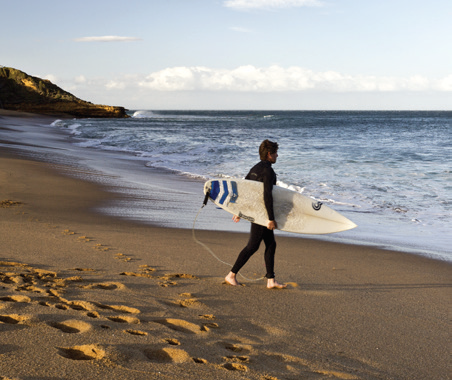 The coastal village of Tathra is located just south of Mimosa Rocks National Park and is a hub for all watersport enthusiasts. Home to the only remaining sea wharf on the east Coast, Tathra has a rich history surrounding the sea. Earning its name from the Aboriginal word for ‘clear, blue sky’, visitors can expect spectacular ocean views upon arrival. 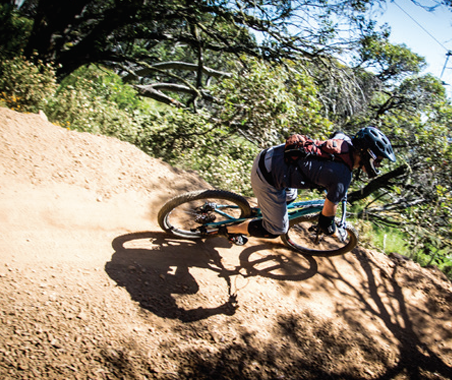 Among the many things to do in Narooma are whale watching, deep sea fishing, diving and snorkeling, and cycling. 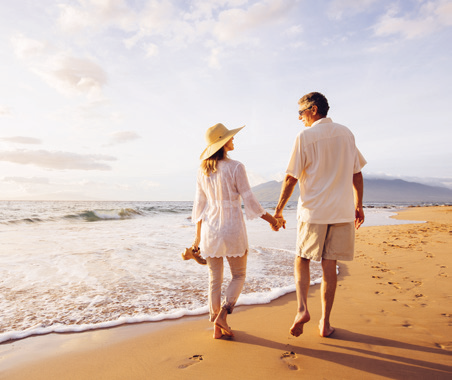 About 70km south of Indigo Retreat you can visit the quaint coastal town of Merimbula, rich with places to enjoy the natural beauty of the south coast while getting the authentic ‘beach town’ experience. 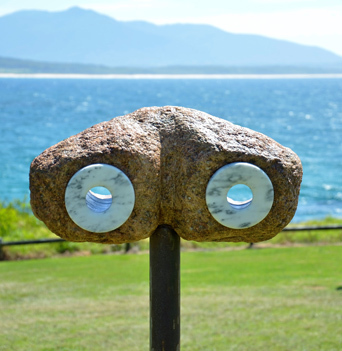 Australia’s far south coast is home to many wonderful galleries featuring local talent. 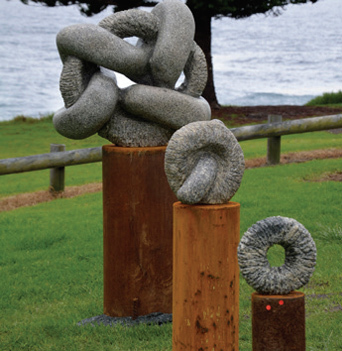 Spend a day exploring the Coast Road Art Trail from Bermagui to Tathra. Shop 7 Art Space, Bermagui Fishermans Coop. Make an appointment to see works by Indigo’s very own caretaker Edward Willson in his workshop or learn about his current exhibitions. 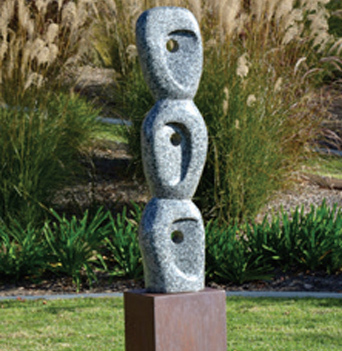 Ed is a contemporary Australian Sculptor, based in Bermagui. 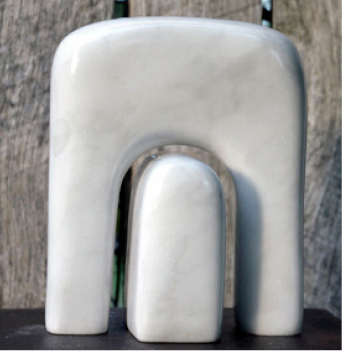 He uses a variety of mediums including stone, ceramics & cement and metalworks. Check out his works at Indigo, some of which are for sale. Visit his website to learn more.